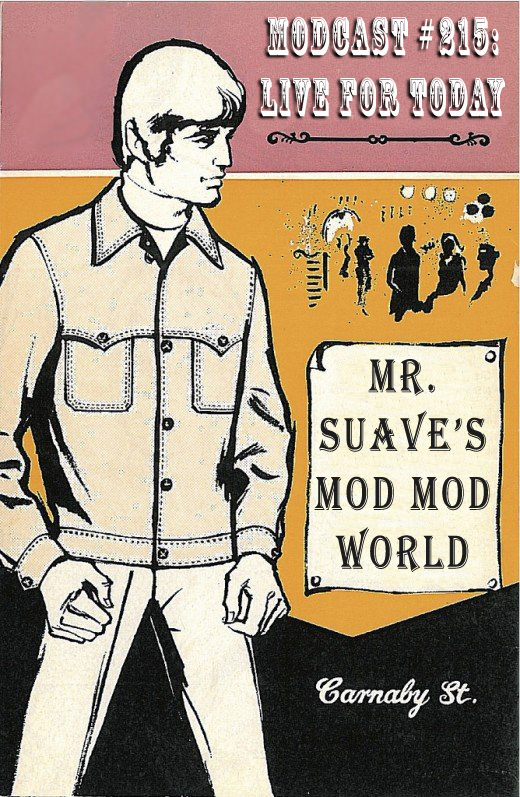 Welcome to Mr. Suave's Mod Mod World where we've got the power pop ringing loud and clear this week. Power pop has always been a big part of mod music, right alongside northern soul. And over the years there have been some great power pop bands that hitched their trailer to the mod scene. Since the days of The Who and The Creation, and then later in the mod revival with The Jam, Secret Affair, The Chords and so on. Brit pop of course had a lot of power pop influences and much of the guitar driven indie rock of the 21st century has its roots in power pop. Coming up on the modcast you'll get some great power pop influenced music from The Crack, Electra, The Corsairs, Sloan, The Rifles, and The Perms. 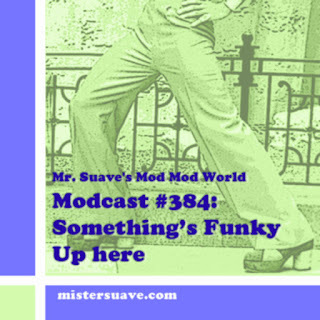 Speaking of which, nestled right there in the middle of the show is another of Mr. Suave's Reviews You Can Use this time around giving you a taste and feel for The Perms great new album, Sofia Nights.